Working together, Canadian electricity utilities and companies that provide products and services to the electricity sector ensure Canadian electricity is some of the cleanest in the world. 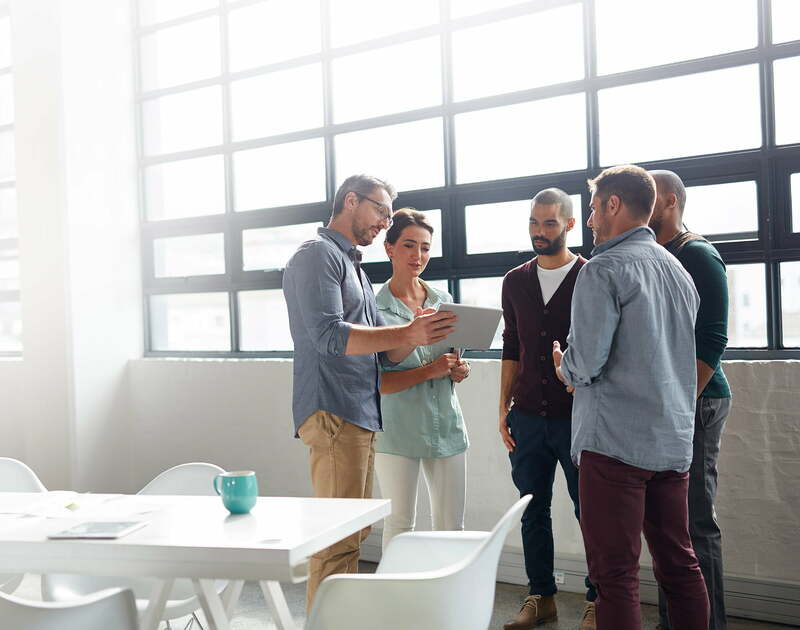 CEA serves its electricity industry members and their interests through the work of expert professionals, directed by a Board of Directors made up of corporate utility CEA members. Councils and Committees are the principal CEA policy-setting bodies. Each has a measure of autonomy to address priorities, initiate programs, and develop policy recommendations within its area of focus. 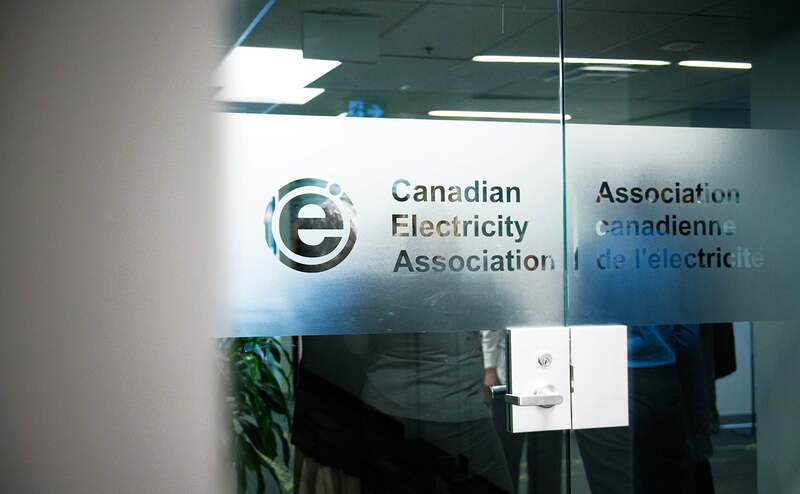 Your career in Canada’s electricity industry — view job postings from CEA, as well as from CEA member companies.